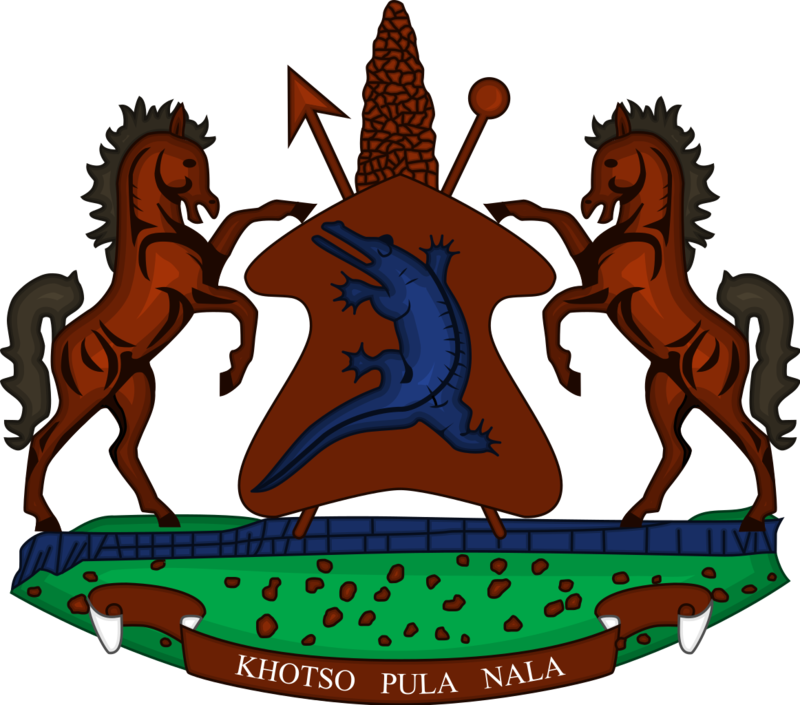 The Prime Minister, Dr Motsoahae Thomas Thabane has appealed to Basotho as a nation to individually introspect and unite for the development of the country and promotion of sustainable peace. 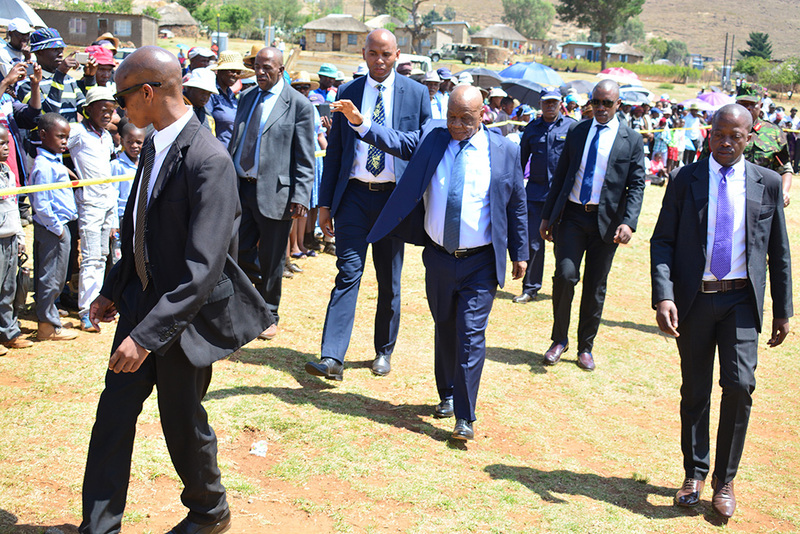 Dr Thabane was addressing the Berea community at a public gathering held at Ha-Matjotjo in Berea on Friday. He said, as the country has resumed the journey of national reforms, it is during this time that Basotho’s contribution is mostly needed for the success of reforms process. He said this is a crucial moment when Basotho have to avoid discriminating each other but should shift their focus on shaping the Lesotho they want through reforms process. 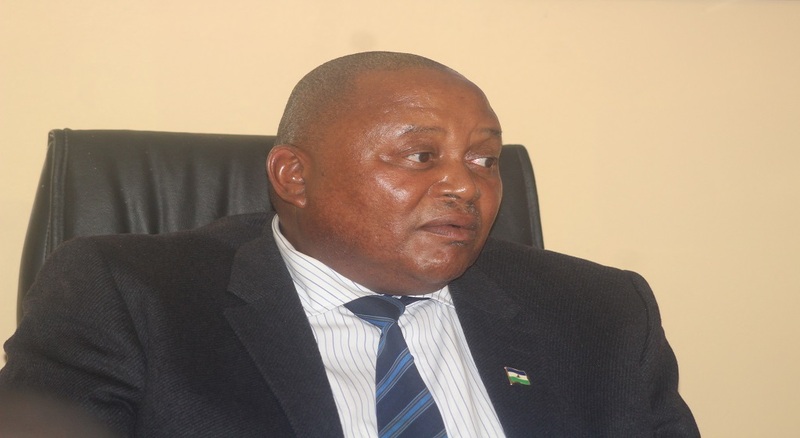 Dr Thabane added that to support and show the importance of the process, the government enabled and ensured the safe return of the then exiled Lesotho Congress for Democracy (LCD) Leader, Mr. Mothetjoa Metsing in the country so that like other leaders, he would also become part of the process. He said the need to embark on national reforms was influenced by many things which were not helping the country which among others include political instability, lack of rule of law, saying all have contributed to the current state of the country whereby coalition governments have been collapsing without finishing their terms due to misunderstandings. 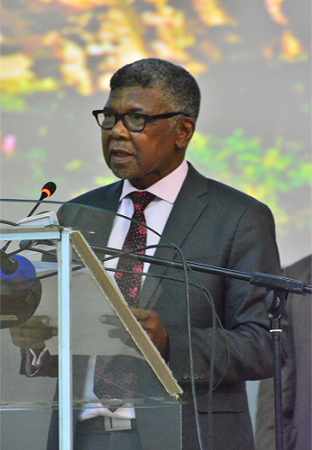 He said the government is aware of the Berea district engagement in dagga planting whereby it has benefitted many people in various ways like education of their children, saying as government they are still reviewing ways to legalize it by identifying places where it can be planted and exported to other countries where it can be processed into medication. He, however, noted that the initiative is not intended to promote abuse of dagga like smoking but to create jobs for the betterment of Basotho livelihoods. Speaking on behalf of Members of Parliament for Berea district, the Deputy Minister in Prime Minister’s Office, Mr. Leshoboro Mohlajoa expressed their appreciation over the Prime Minister’s visit in the district which he said is faced with many challenges that include poor service delivery to the people. Talking about the challenged facing the district, Mr. Mohlajoa commented that despite the availability of the Metolong Dam which was intended to distribute water to lowlands areas, the majority of the Berea communities still do not have access to water. He mentioned high unemployment in the district as another worrying challenge, saying it is their wish to see the government establishing factories in the district so to curb this problem. 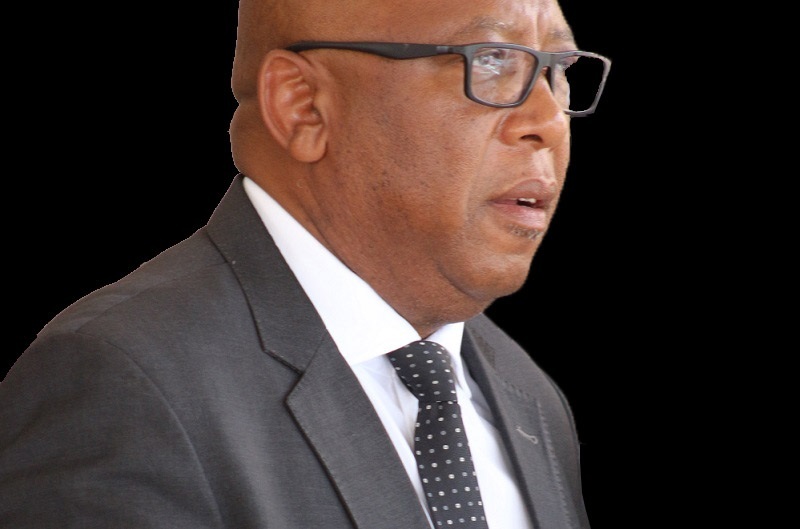 Also speaking was The Principal Chief of Mamathe, Chief Sempe Masupha who echoed the establishment of factories in the district, stressing that the move will bring a solution to high unemployment. Chief Masupha added that lack of roads remains a major problem limiting access to other villages. He expressed concern over land encroachment in places allocated for farming, saying it is the key problem affecting the district, however, noted that they are doing everything possible to bring it to an end. Meanwhile, among the successes of the government which Prime Minister shared with Berea community include localizing of wool and mohair sales, building of schools, promotion of quality health service for the nation, planting of fruits and forest trees and construction of roads and bridges. During the same event, the Prime Minister handed over food packages and wheelchairs to the Ministry of Social Development, where they were also distributed accordingly to the needy people identified by the responsible Ministry.